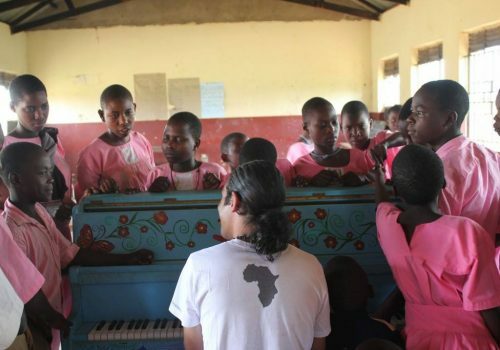 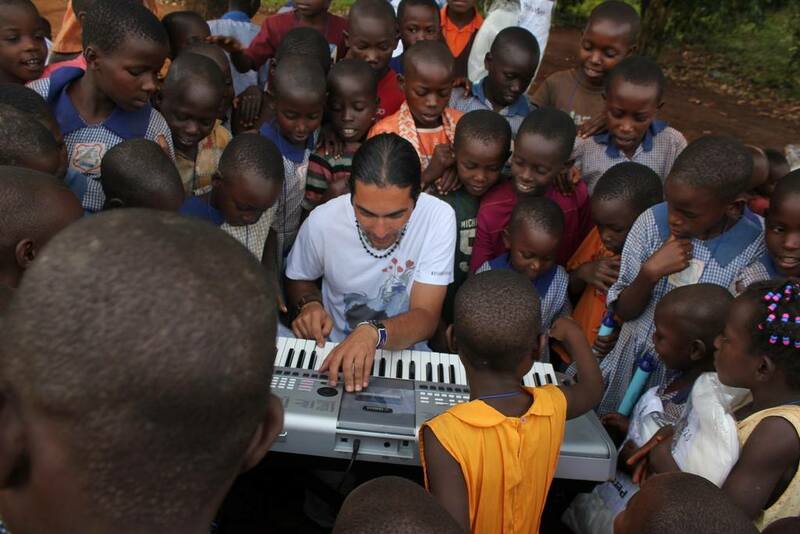 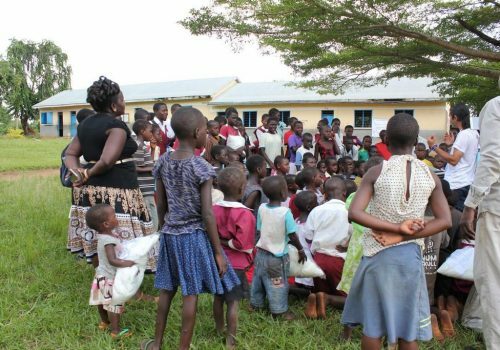 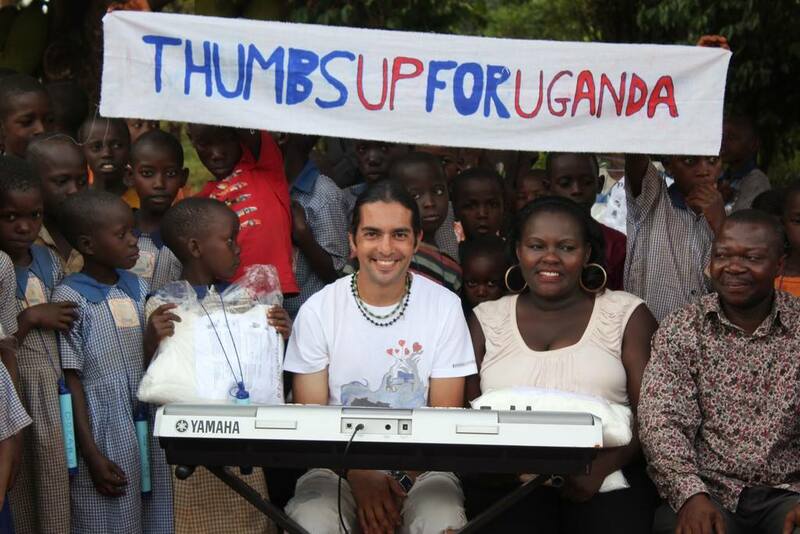 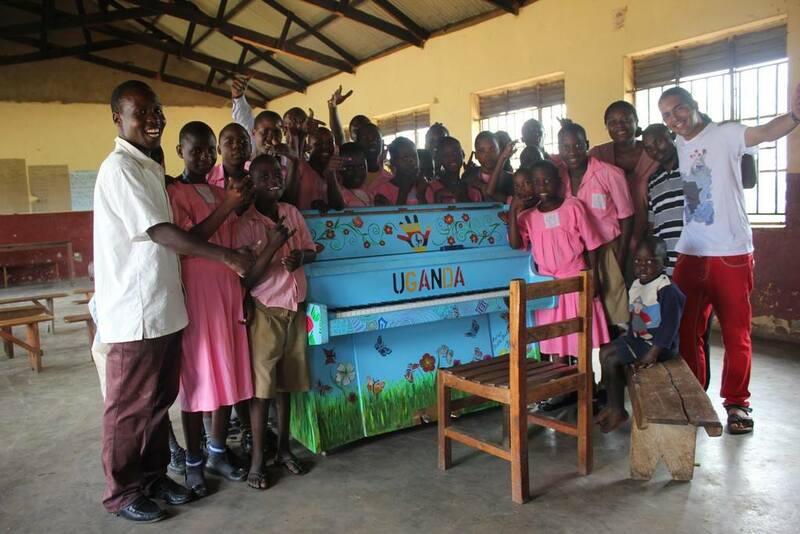 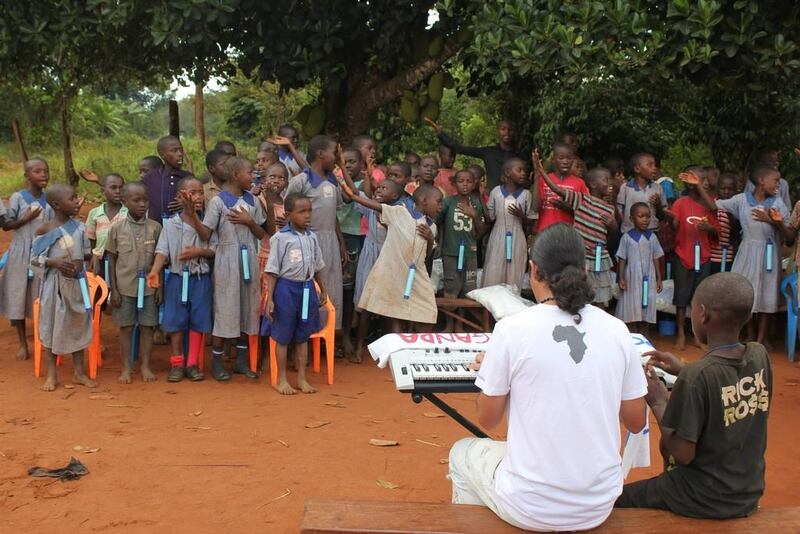 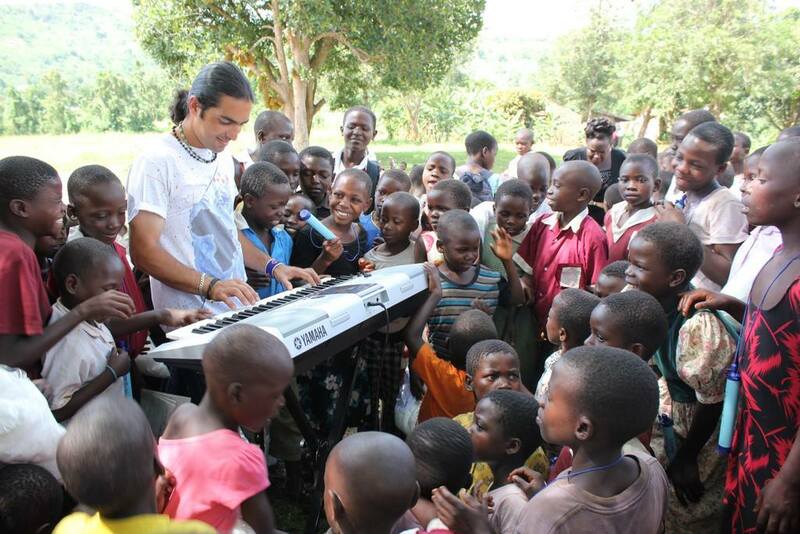 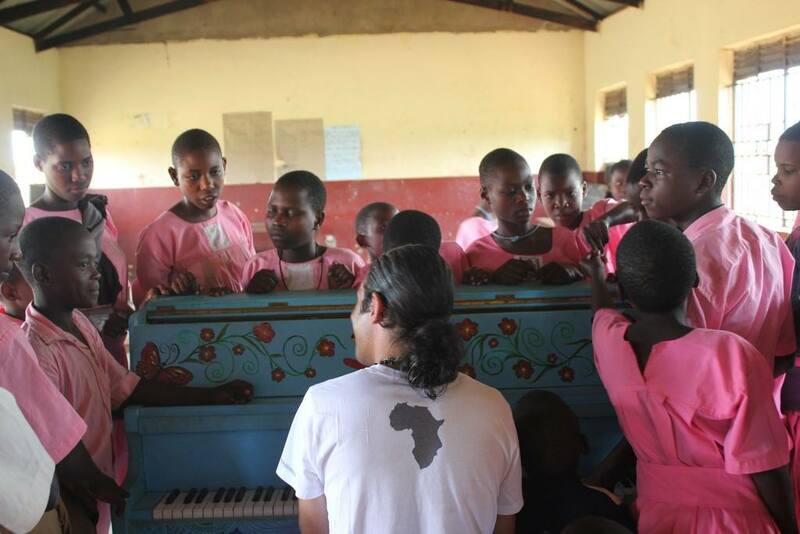 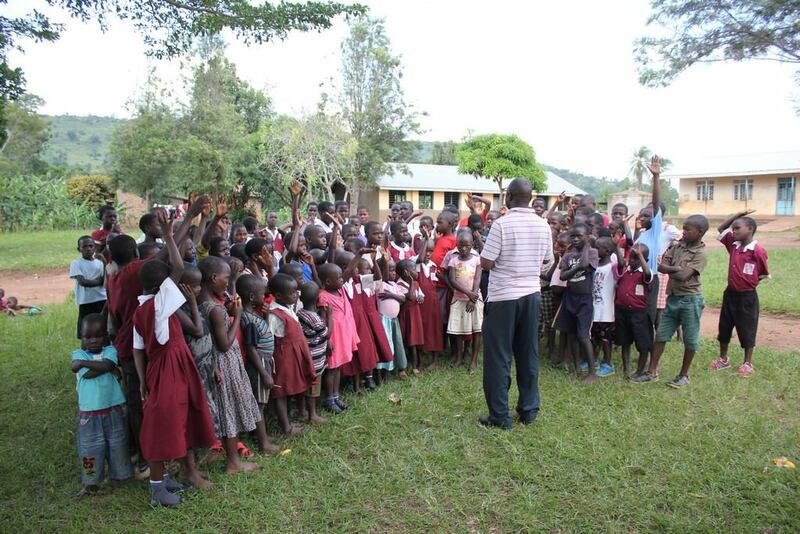 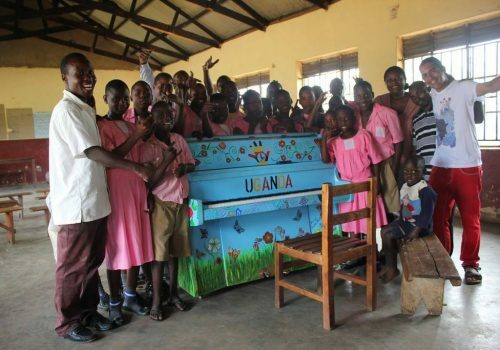 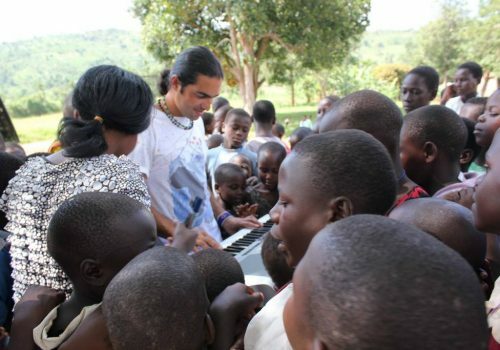 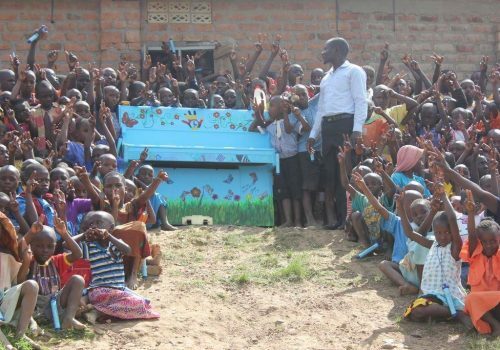 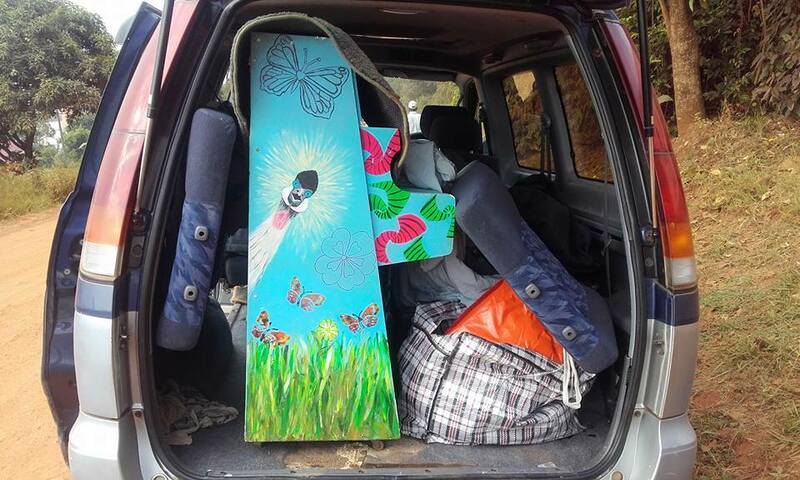 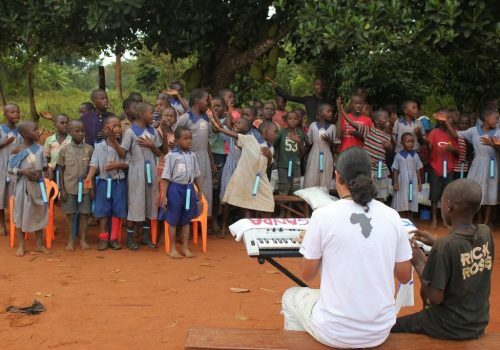 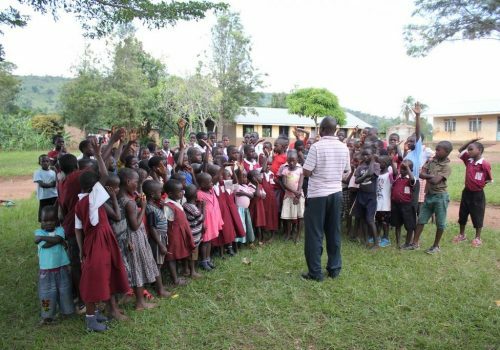 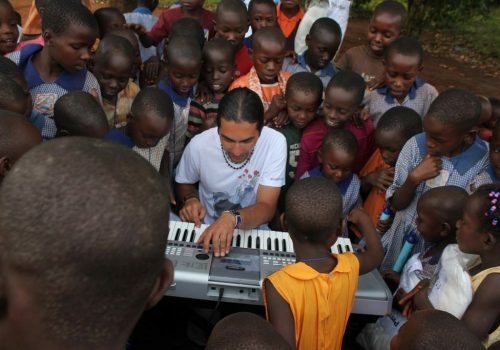 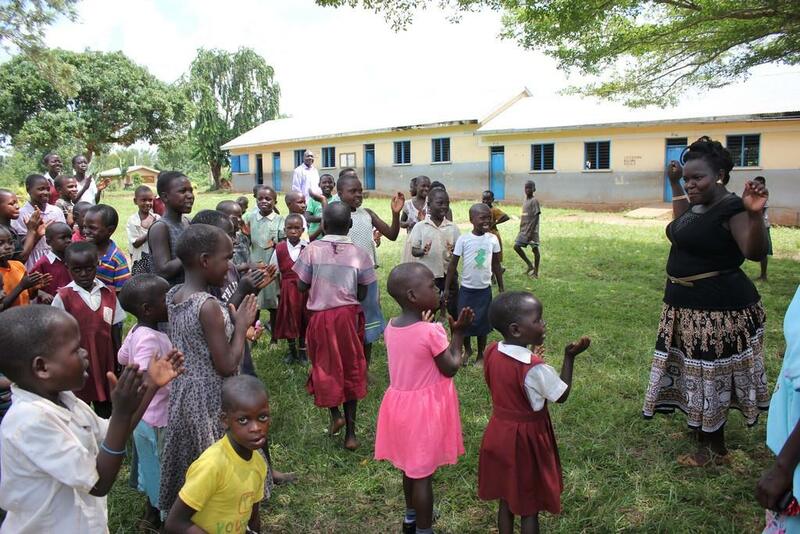 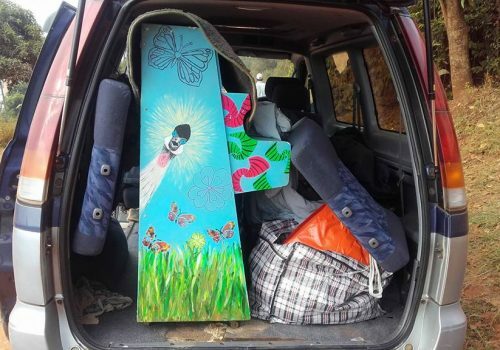 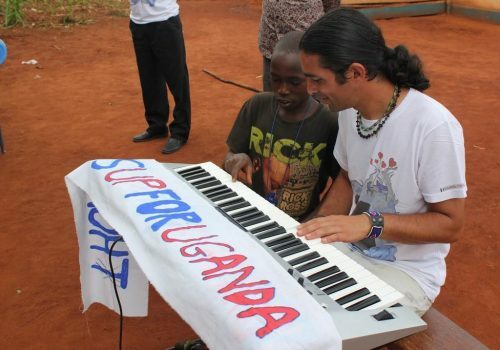 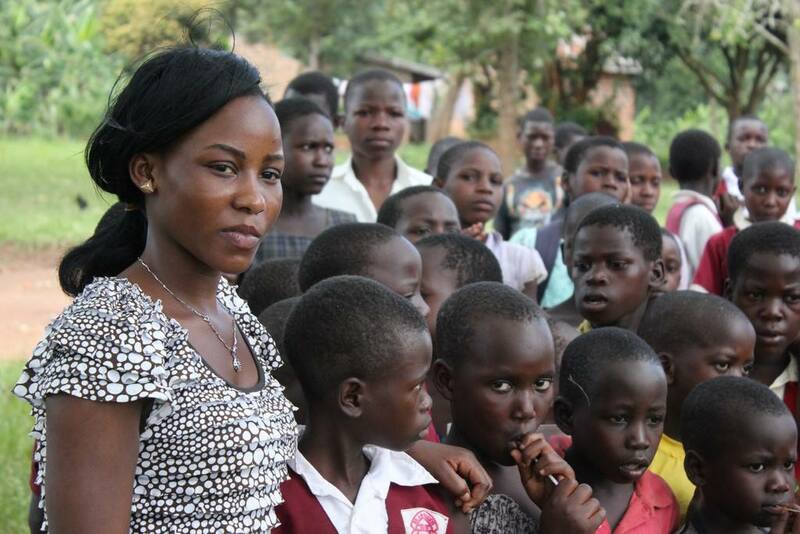 “Pianist Without Borders” and its founder Fabio Tedde, a talented composer and musician, are touring Uganda since mid November visiting remote villages and unprivileged children’s schools, playing the piano and sharing music all over the country. 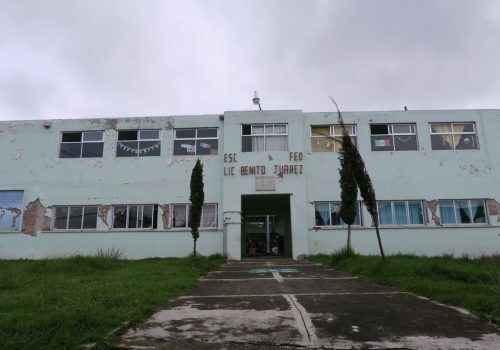 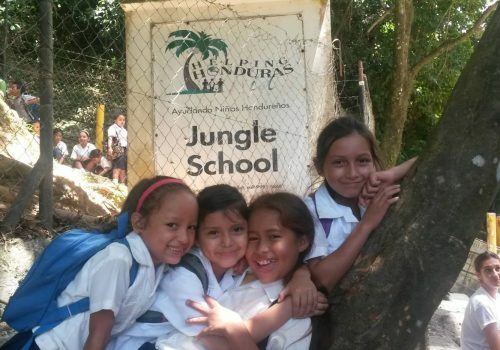 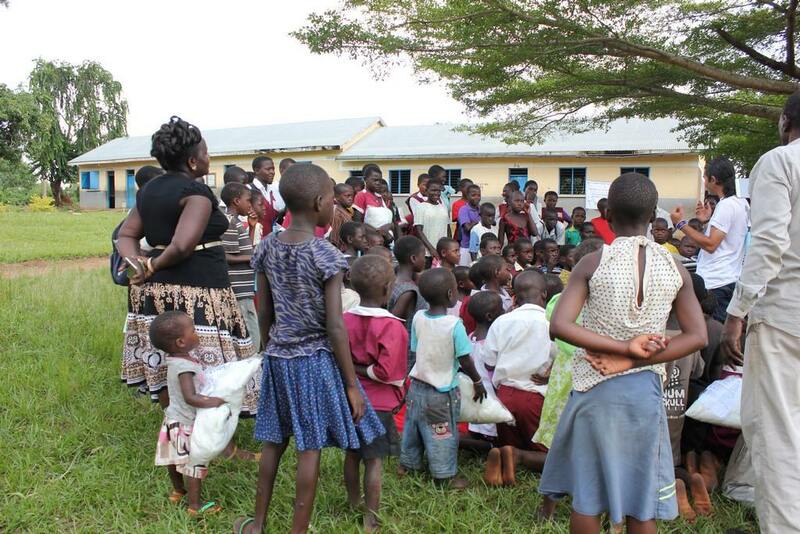 Most of these children have never seen a real piano before in their lives! 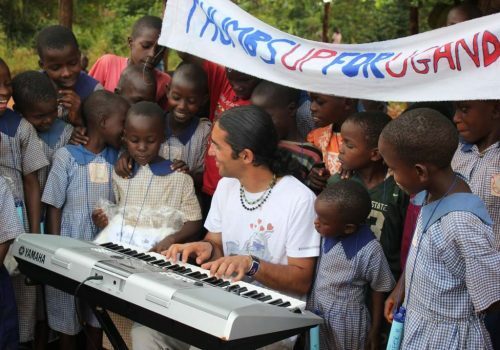 We have met Fabio some years back and we were amazed with his immense love for children and his dream to travel with his piano to Mother Africa and spread the music everywhere. 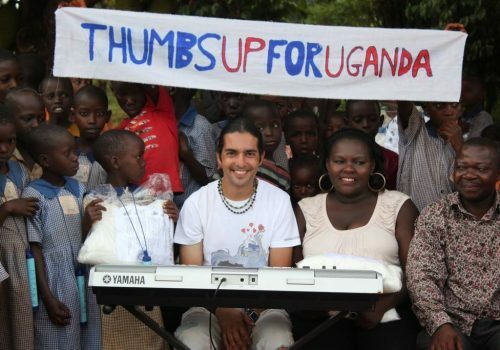 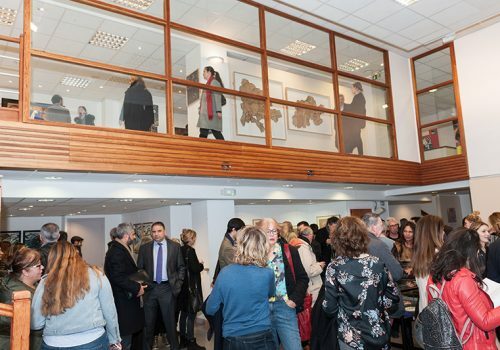 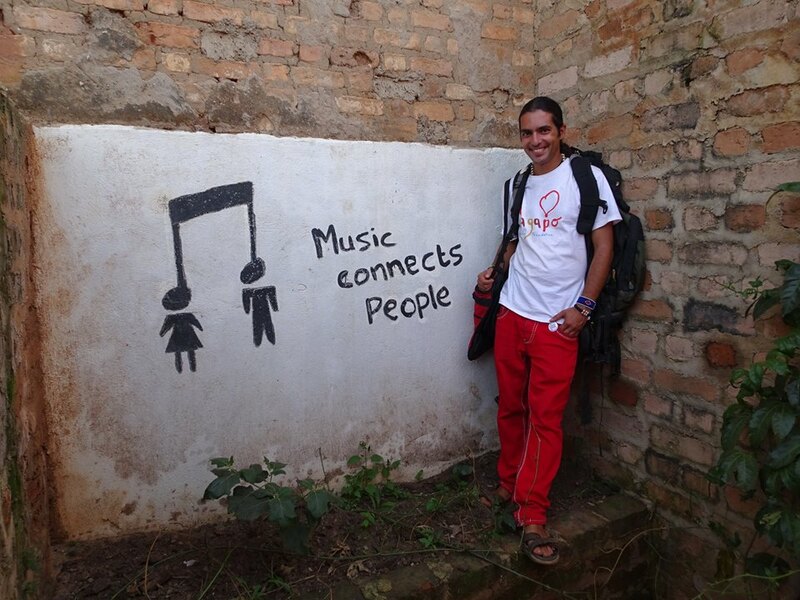 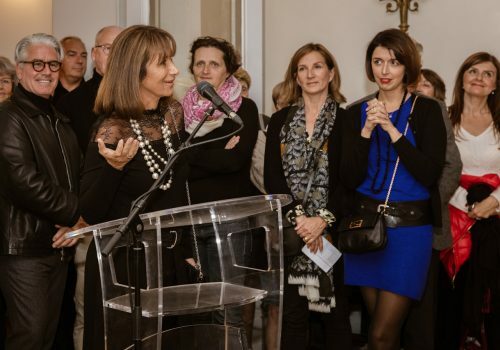 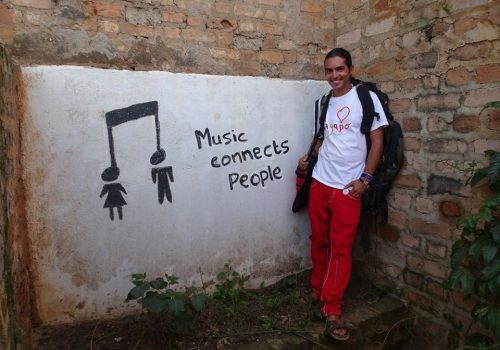 SAGAPO Children’s Foundation is supporting Fabio for his cause as well as all the children in Uganda who listen to his music and attend his concerts. “Music expresses that which cannot be put into words and that which cannot remain silent” – Victor Hugo.